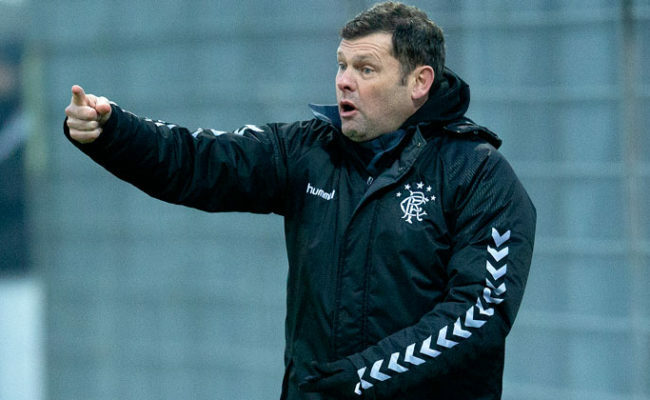 GRAEME MURTY tonight praised the character and quality of his side as they blew the Reserve League title-race wide-open by beating leaders Hibernian. Trailing 2-0 after just 10 minutes, Gers fought back to 2-2 by the interval thanks to a Glenn Middleton double before Stephen Kelly won the match with five minutes left with a sublime free-kick. Murty was overjoyed with what he saw from his side against a Hibs team which contained former Premier League players Adam Bogdan and Jonathan Spector as well as Sporting Lisbon loanee Ryan Gauld. 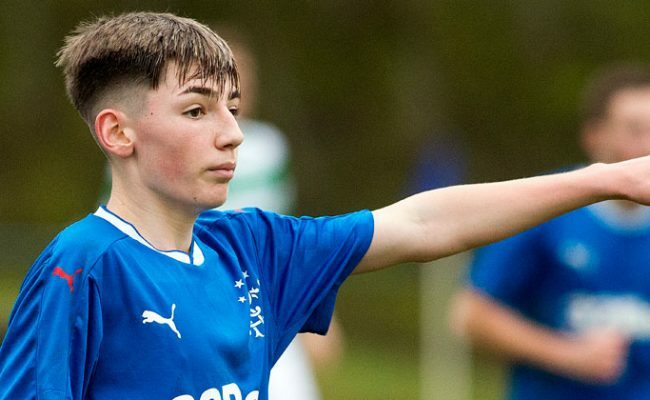 He beamed as he told RangersTV: “They showed great character to go 2-0 down and come back into the game as they did, and people put really, really good performances in. “I am pleased for them as we got a proper test. Hibs put a really good team out and I thought they were excellent – but we stood up to it and I am also pleased with the development they are showing – but we need more games like that and we need more tests like that. “These players continue to show when they are put up against it, they can respond. It’s not their fault that you don’t always see a first-team come up against you like Hibs have done today, but, when they were asked to respond, they showed the capacity to do that, they showed the character to do that and not a little bit of quality as well. “There is quality all over the pitch, and having first-team players come into the group helps, but our players showed as well they can match it with the best and some of our play – yes the finishing was really good – but the intricacy and some of the one-touch stuff was really, really good. “It has to be as you are going up against proper players, and you are having to be tighter and you have to do things faster and you have to move the ball sharper – and if you don’t, you get punished and we got shown that early on. “So the guys grew into it and the guys got used to it, and they showed they can get their level to a tempo that is commensurate with a good, good level. “We just wish we had more games like that and more tests like that to go and test our guys’ capacity and see what they do when they respond. 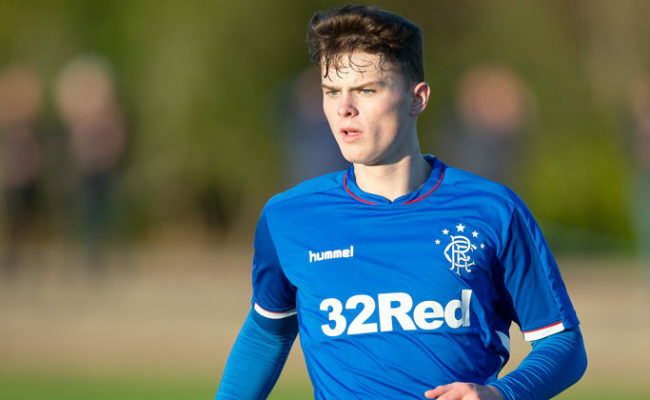 Murty was able to call upon first-team stars Glenn Middleton, Lassna Coulibaly and Matt Polster, and he was delighted with what they added to the match. He continued: “I thought they were great. Glenn obviously got two goals, and Lass is an absolute monster – for such a young man – he is a monster of a guy and he is so affable and so self-deprecating. “But he is in the team and I thought he won his physical battle in there and gave us a platform to play from. “Matt obviously did the same and he gave us a bit of stability. We changed a little bit of shape to go and match them up as they started really well, but once we did, guys all over the pitch I thought took their lead, stepped forward onto their opponent and more-than matched them. 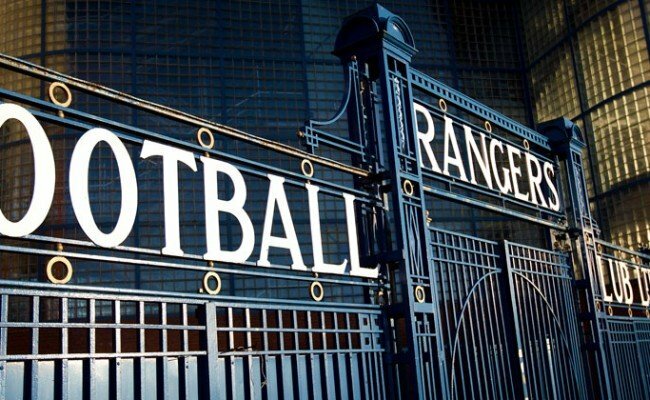 Gers have three games left against Celtic, Hamilton and Falkirk, and while goal difference may come into play, it is still well within their own hands to lift the Reserve League title. 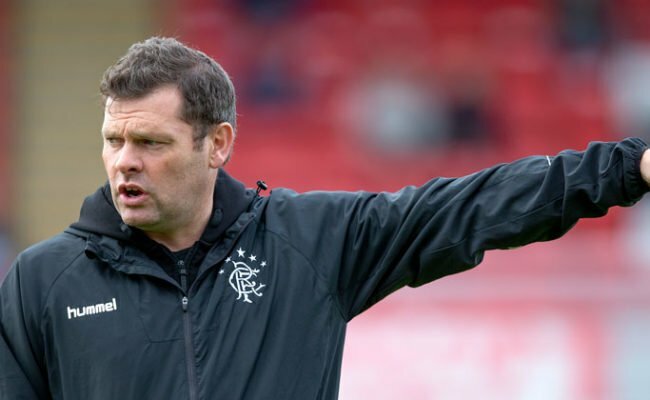 Murty added: “We re-focused about five or six games ago as we felt the season was in danger of drifting and we were just going to complete our reserve season. “We didn’t set out to win it, but we are in a really good position, so we are really, really focused on the opponents we have got, the chances we have and they want to go and maximise their season. “It requires a little bit more hard work and a little bit more concentration, but if you want to play for this football club, you are expected to play 60 games a season and hopefully be at the sharp end of competitions at this time so you have to go and win those games to finish off the season really well.